Lockwood Synergy® 3582 series short backset mortice lock. 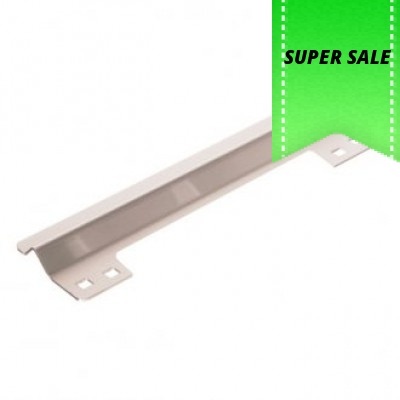 Suitable for for commercial shop front doors. Cylinder or handle retracts the latch. 25.4 mm, 30 mm and 38 mm backsets also available. 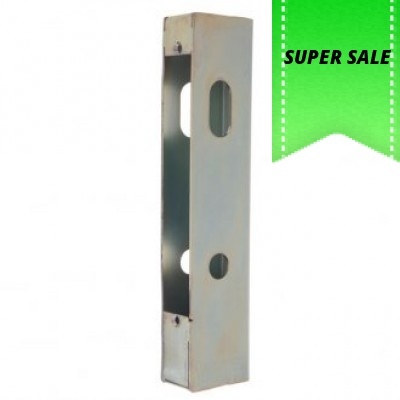 3 mm steel construction designed to prevent latch attack on open out doors. Suits narrow style ..